Welcome to the City of Russell website. 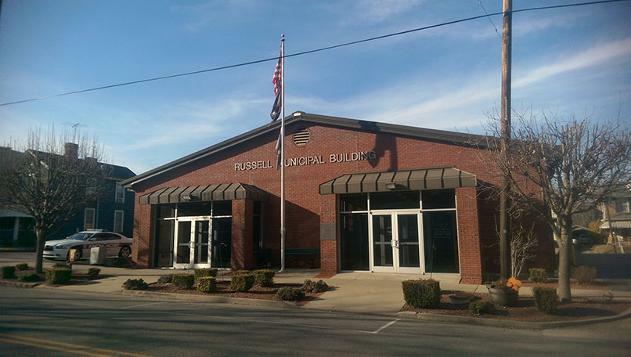 Established in 1874, Russell is one of the shining jewels in the crown of Greenup County. This website contains information pertaining to sanitation, water, and sewer services for all Russell residents.